Grapes that have soft, juicy flavours are used for this wine. Matured for nine months in tank with minimal oak influence. 2015 was a very good vintage as it was one of the driest summers that we have had in a long time. 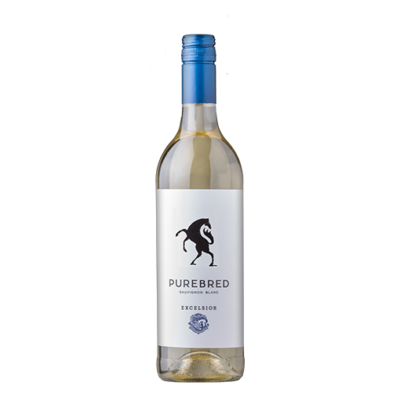 The grapes are therfore exceptionally healthy and concentrated, and the wine is displaying intense varietal flavours. Younger vines are used to produce this wine. Aroma: Blackcurrants and cherries as well as hints of soice. Palate: Medium bodied and juicy – soft tannis are a feature. 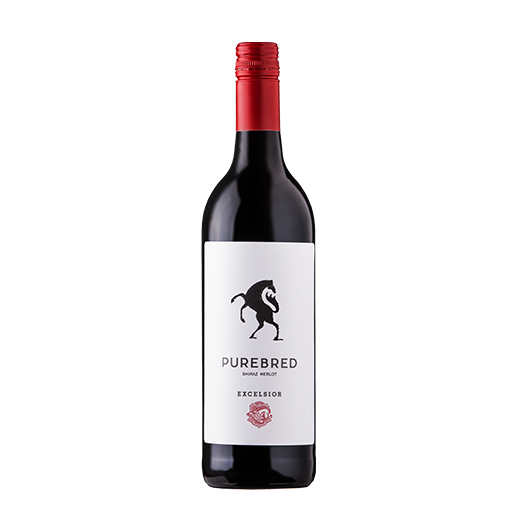 This juicy wine perfect for casual burger, pasta, or just a good South African braai. Suitable to enjoy on it’s own. 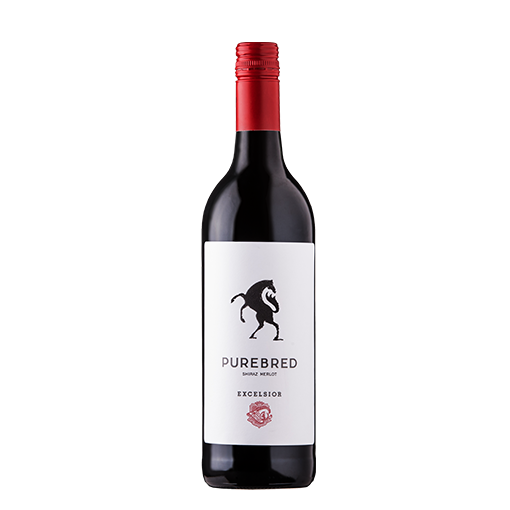 Appearance: Deep red colour Aroma: Blackcurrants and cherries as well as hints of spice Palate: Medium bodied and juicy – soft tannins are a feature.